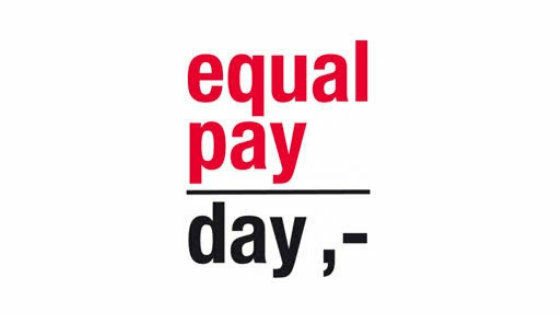 As a corporate member of the Business & Professional Women, we are supporting the annual Equal Pay Day conference organized by the association. The purpose of the conference is to bring attention to the pay gap between men and women. The topic of this year’s conference is Corporate Culture in the Time of Changing Values. If you join us at the Clarion Congress Hotel in Prague on 29 March, you will hear our interpreters in your headset.